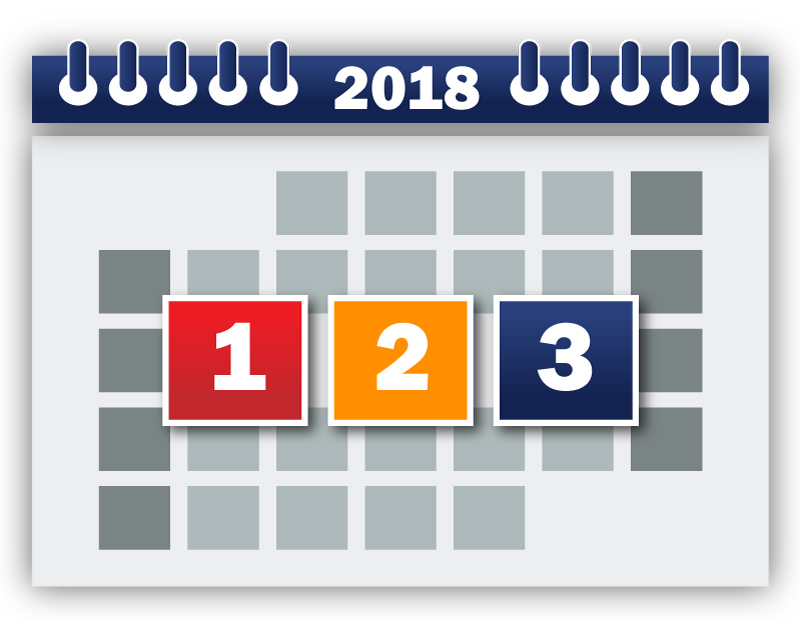 In celebration of our 30th Anniversary, for the month of February we will be counting down the top 10 Reasons that you should choose Short Run Forms in 2018 as your trusted printing partner. This is based on our most recent blog posting below. Most of our jobs fall within the 3 day turnaround period. We are able to accomplish this due to our great team and an efficiently run office and shop. We pride ourselves on not only getting most jobs out this quickly, but ALWAYS making sure they go out ON TIME. *Stock must be checked on larger quantities. When we started in 1988, we had a five day standard turnaround which at that time was very impressive as well. "Our goal as a company is to grow and always be getting better at what we do. We want our efforts to help you grow your printing business today and everyday. We value each and every relationship we have been privileged to have with our customers. Thank you for being a part of the Short Run Forms family" Stephen Looney Jr - Director of Marketing here at Short Run Forms. Short Run Forms is the leader in the business form printing, offset printing and digital printing industry. 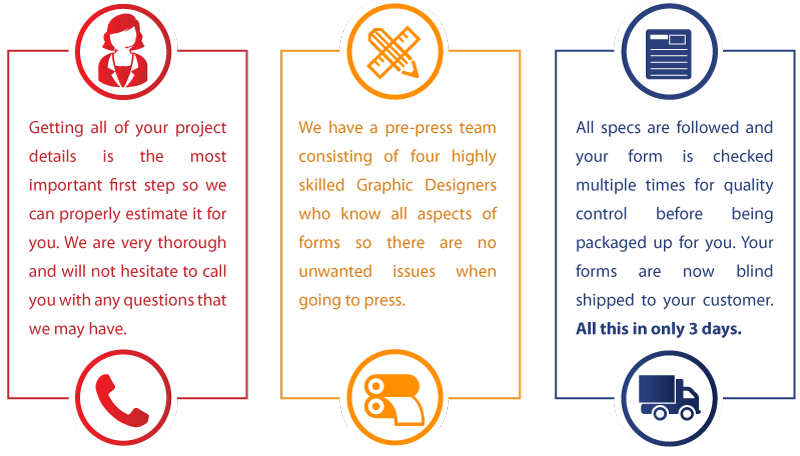 Short Run Forms has the personnel, experience and equipment to make sure your printing projects go smooth. The art department works with you to make tweaks and corrections on files to produce a flawless, eye-catching finished print product. We will ONLY accept your Logo as VECTOR ART. Your Fonts must be outlined before Sending.